Note*: Anyone experiencing a license expiration message within the app, this is fixed with this release. 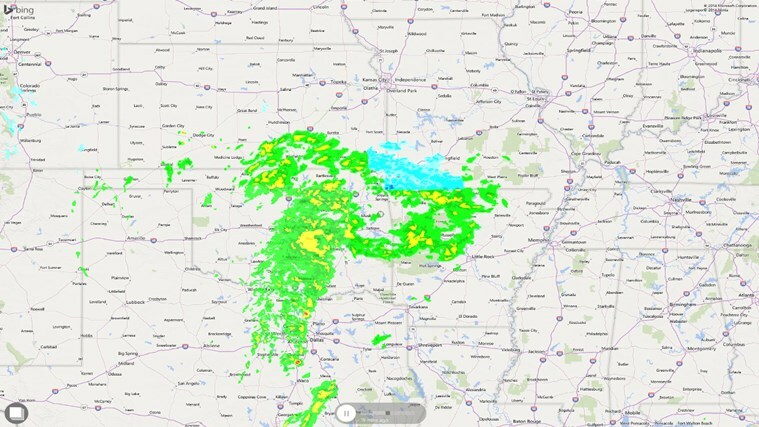 - New layer showing weather alert polygons on the map. When tapped, users will see the national weather service alert information. This layer can be turned on/off similar to the aerial view. - Updated design layout of forecast and locations with the new slide-in features. 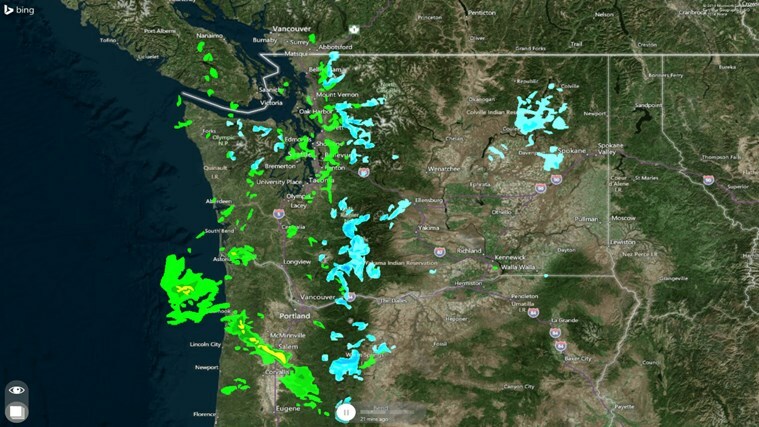 Simple yet powerful app that shows amazing real-time hi-def animated weather radar images in vivid color on a highly responsive interactive map, along with weather forecast and snowfall on the same map. * This is the only app that automatically augments land-based radar images with latest images from NOAA satellites covering the Atlantic/Pacific oceans into one single screen. This lets you track and follow the upcoming hurricanes and storms all from the same map. * This is the only app that allows *you* to control the loop speed, and also choose the interval between individual frames from 5 minutes all the way to 1 hr, and also change the number of frames shown in animation. * Easily bookmark multiple locations so you can do a quick radar + forecast check for all your important places in just a few seconds.